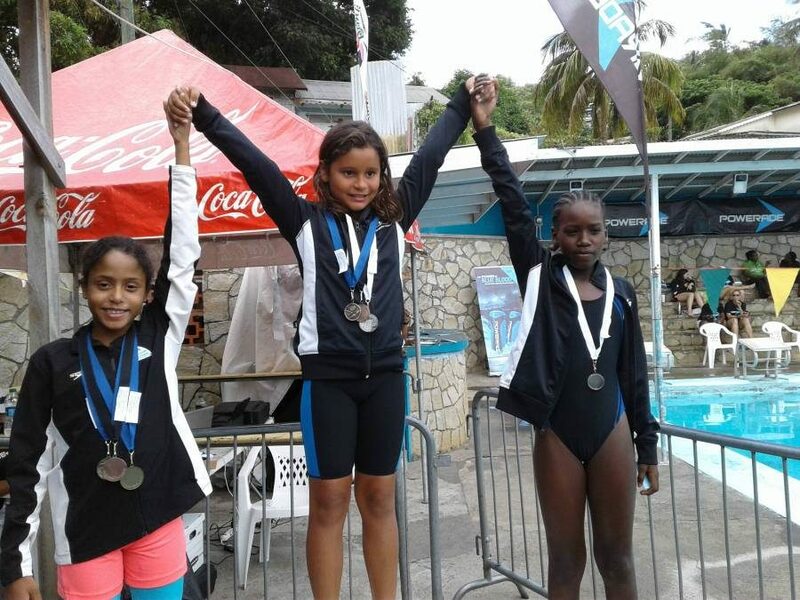 The Grenada Amateur Swimming Association’s (GASA) Powerade National Championship Swim Meet concluded on Sunday following 3 days of action-packed competitive swimming at the Good Hope pool in St Paul’s. At the opening ceremony on Saturday, Permanent Secretary in the Ministry of Youth, Sports and Religious Affairs, Kevin Andall, pledged government’s support to the development of swimming and confirmed that Cabinet has approved the allocation of lands for the construction of a new aquatic facility at Queen’s Park. 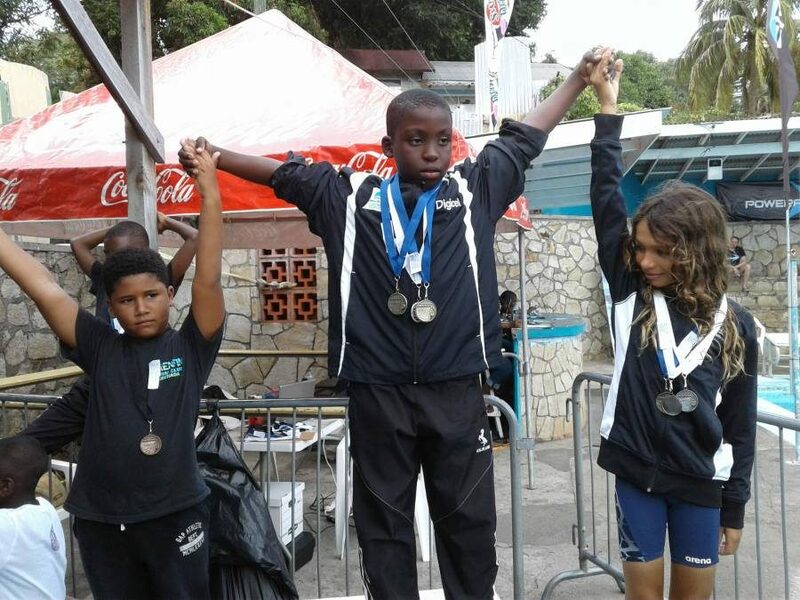 Andall said he looks forward to the day when an event such as the GASA National Champs can be held in a professional swimming facility to foster the development of more Olympic quality swimmers. Parliamentary Representative, Tobias Clement, has also been advocating for the establishment of a 1st class swimming facility in Grenada, and welcomed the confirmation of the allocation of lands for this purpose. 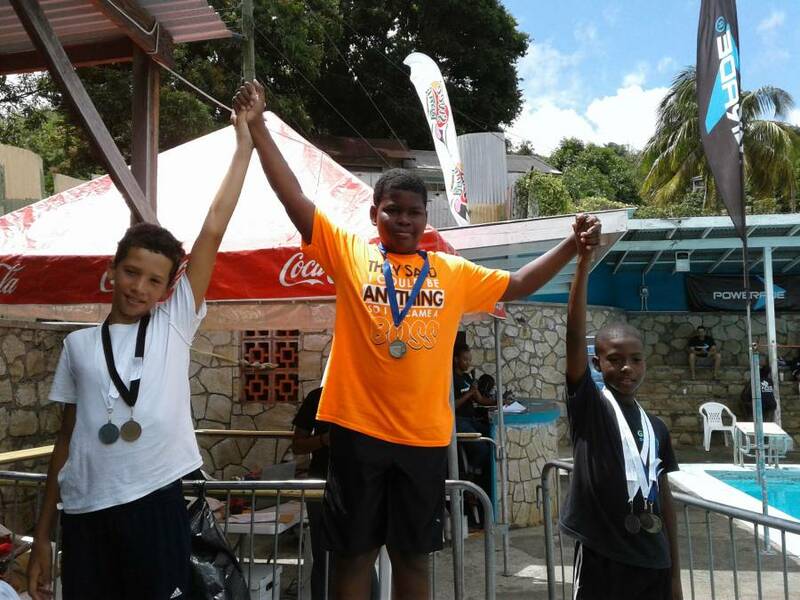 The National Champs put out stellar performances by over 150 swimmers participating in the competition. Oreoluwa Cherebin (Girls 18 and over) 11 gold medals. Ariann Clouden (Girls 11–12) 50-Yard Fly in a time of 28.81 seconds. Grenfin retained the National Championship title with a total of 1798 points. GYA Sailfish placed 2nd with 1164 points. Torpedoes placed 3rd with 223 points, and Rapid Aquatics finished 4th with 78 points. 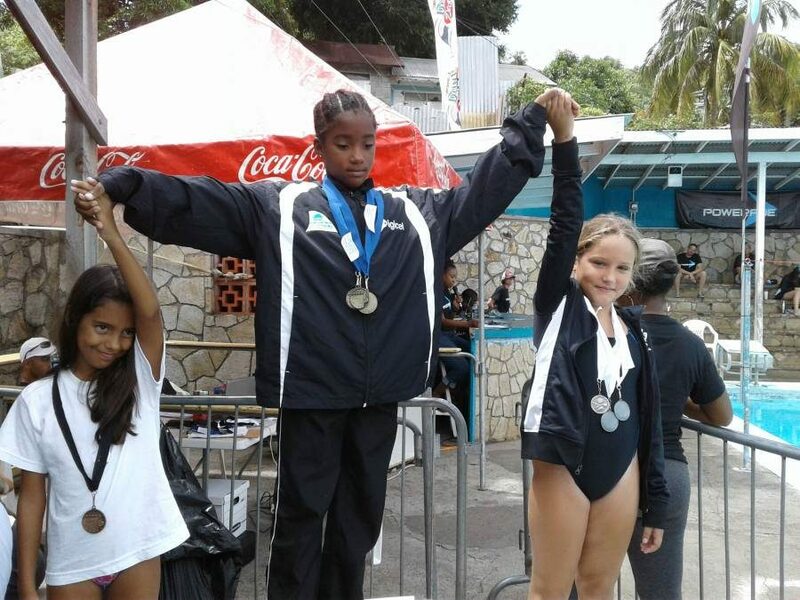 Grenfin also won both the boys and girls categories of the competition with 920 and 846 points respectively; GYA Sailfish placed 2nd in both categories with 560 and 572 points respectively; Torpedoes Competitive Swim Club placed 3rd with 110 and 113 points respectively.